Rebar (short for reinforcing bar) is a steel bar or mesh of steel wires used as a tension device in reinforced concrete and reinforced masonry structures to strengthen and hold the concrete in tension. 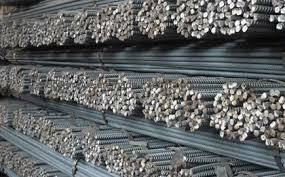 Rebar fabricators supply various grades, sizes and shapes to meet the requirements of construction projects. Given all the types of rebar, construction sites need a means to quickly identify the correct bundle for each part of a project. Color is the easiest method to identify rebar. Let me tell you more about using on-demand color rebar tags. Brooklyn Rebar (http://www.brooklynrebar.com/) is a rebar fabrication company committed to serving contractors and warehouses in New York, Connecticut and New Jersey. They provide fabricated rebar to complex, large and small bridges, concrete high rises, tunnels, treatment plants, power plants, ranging in size, from 1 to 10,000 tons of rebar. Brooklyn Rebar is located on the Brooklyn/Queens line with easy access to all east side tunnels and bridges into Manhattan. 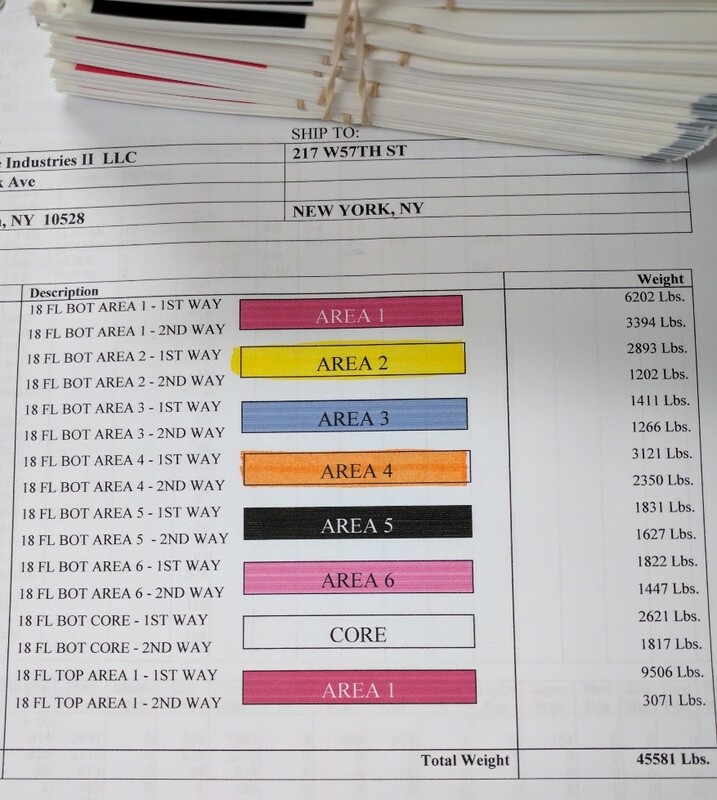 Based on the capability of the Soule Software, Brooklyn Rebar purchased a C7500 and 4” x 6” matte poly tags. Initially, we had issues with the tags. 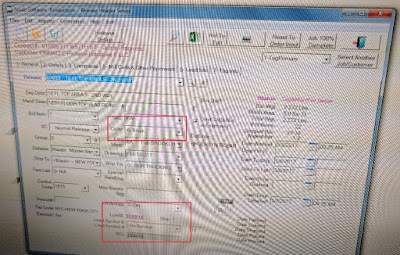 First, we learned the C7500 can’t use standard shaped tags; tags with a notch for thermal transfer printers to detect top of form. When the printer pulls the tags back into the printer to start printing, the notches catch causing the printer to error out. Second, we tried new material with a shinier back. Although the tags would work in a C3500, they would not function in a C7500. It seems the C7500 has a substantially different blackmark sensor. The reflection on the back of the tag caused the printer to misread the blackmark. Third, we tried a thinner, 5 mil poly tag. 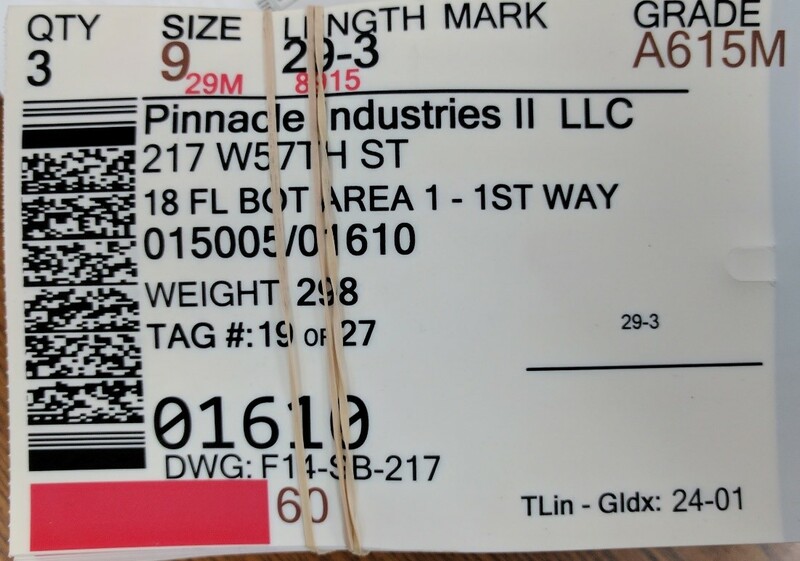 Although durable, the 5 mil tag could tear at the notch, potentially losing the tags during shipping or moving in the yard. Because of these problems, we had supply issues, getting the tags to our customer. One aspect of the 5 mil tag; they print great! Through all these start up issues, Brooklyn Rebar stayed with us. And we appreciated their support. 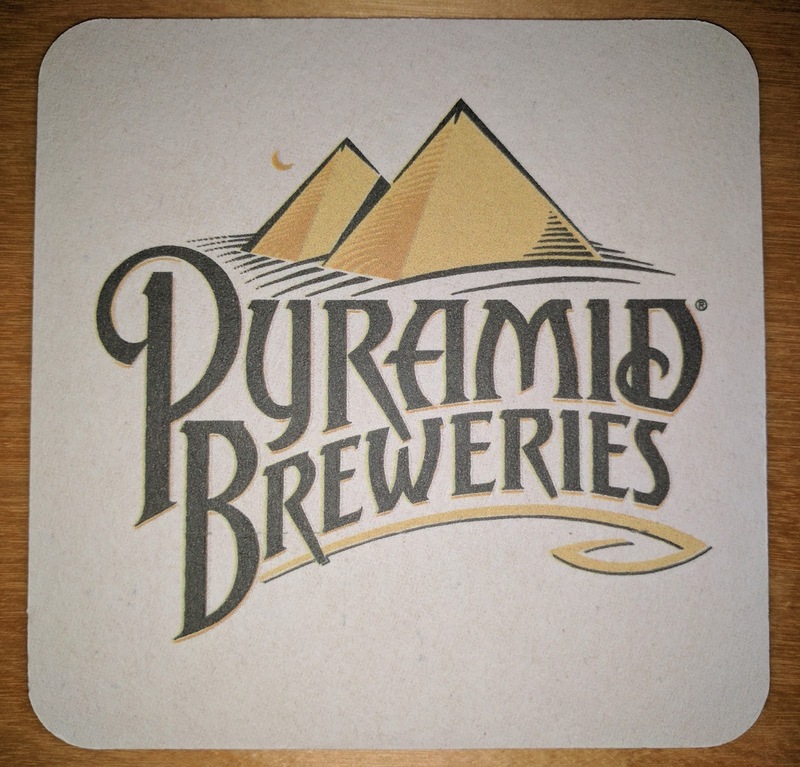 Ultimately, we settled on an 8 mil, matte poly tag with the design in the image above. And these thicker 8 mil tags seem to be working well. “And in the software, it’s easy to pick the color for each section of the project”, said the Project Manager. 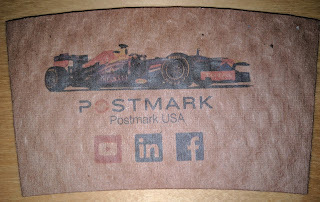 “We use both solid colors and different color hash marks for each of the locations on a project. For most projects, the solid colors are sufficient. 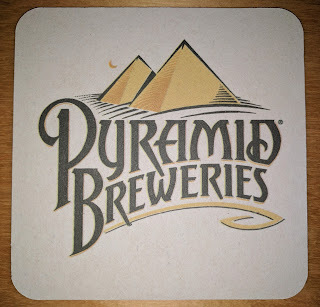 When we need more locations, we use different color hash marks. We find the color coding helps our customers and us internally to reduce errors and increase our productivity”, said the Project Manager. 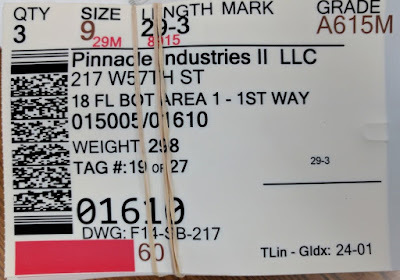 After working with Brooklyn Rebar and learning more about Soule Software, I do believe automating color codes on tags will help fabricators significantly. Plus I like the fact that Soule built in the capability in advance of available technology; specifically the C7500. Even today, I know of software applications that have been built using printing languages from the 1980’s. And more importantly, I appreciate companies like Brooklyn Rebar who search and use practical technology that improves their productivity and reduces the potential for errors. 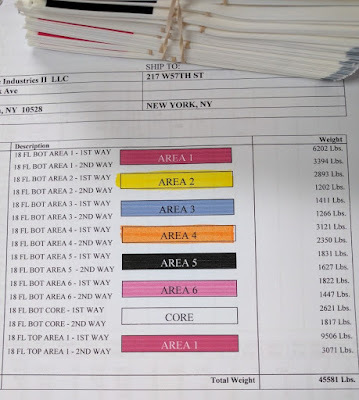 If you need a color-coded label or tag solution for rebar or any other item, be sure to contact us. We would enjoy working with you to build a color-based solution that fits your business. It seems Epson America was planning for the annual Epson Summer Press Tour. 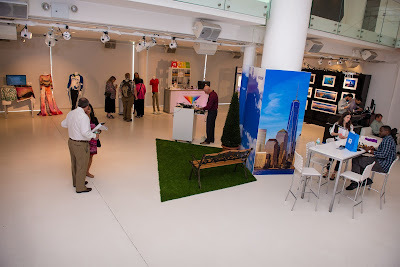 The Epson Summer Press Tour is an annual event that Epson PR conducts for press and analysts to showcase new solutions and corporate initiatives. This event is not open to the public and is by invitation only to industry analysts and members of the press. And this year, over 100 press and analysts attended in New York City. Originally, this event was created and remains primarily for media to see Epson’s latest consumer products for Holiday Gift Guide inclusion. 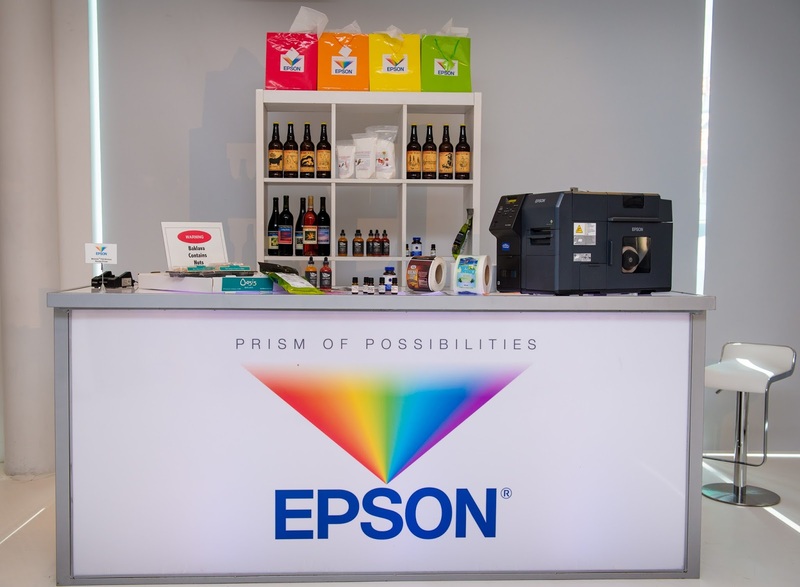 In the last several years, Epson has shifted its company focus toward business solutions and leverages the event to generate larger brand awareness for Epson solutions that may not be as well known. For this reason, Epson incorporated displays from more industrial business lines at the event such as robotics, point-of-sale printing and commercial label solutions. How could we say no to Andy? 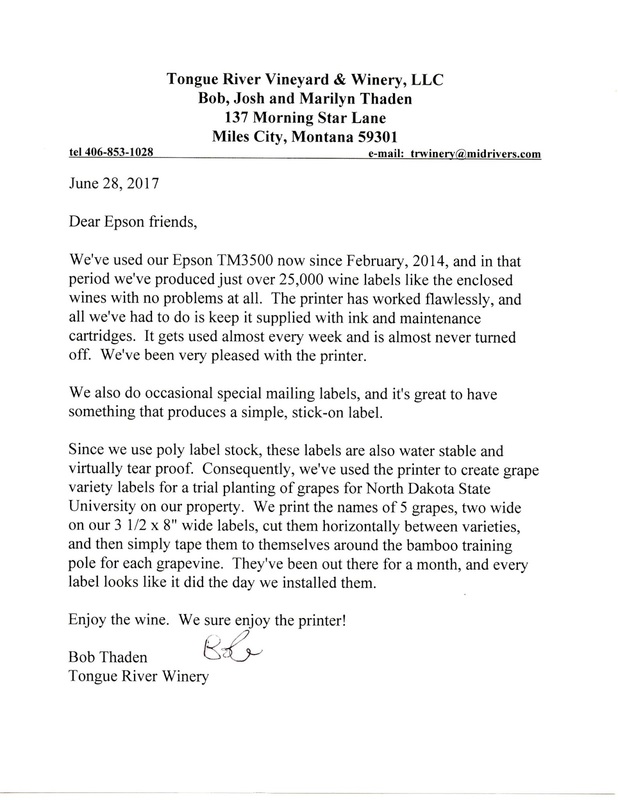 Based on this request, we suggested to Darek Connole, Public Relations for Epson a handful of customers who produce their product labels using Epson printers. Based on this list, the Public Relations firm for Epson, Walt & Company, www.walt.com, purchased on-line a selection of products from these companies. 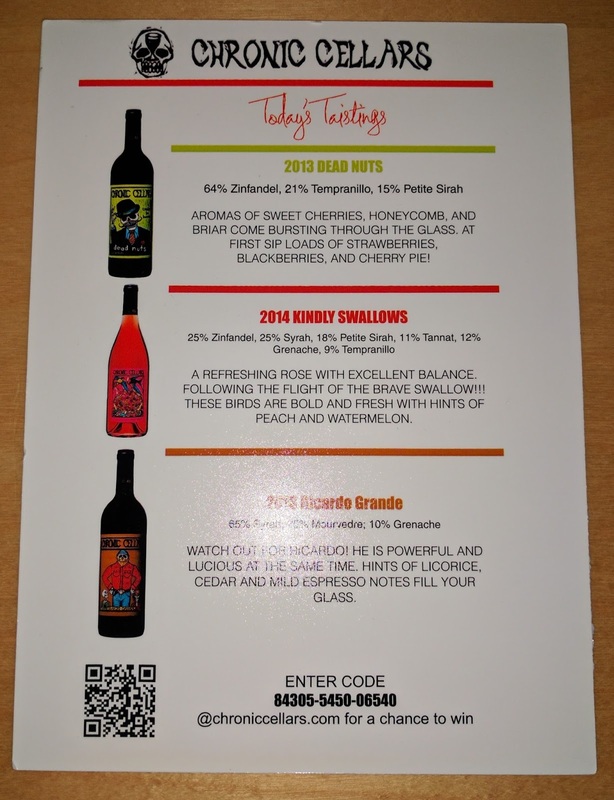 One the products/labels of company featured was Hummingbird Nectar. Douglas Everett produces beautiful labels for his product; using his great graphic artist skills. 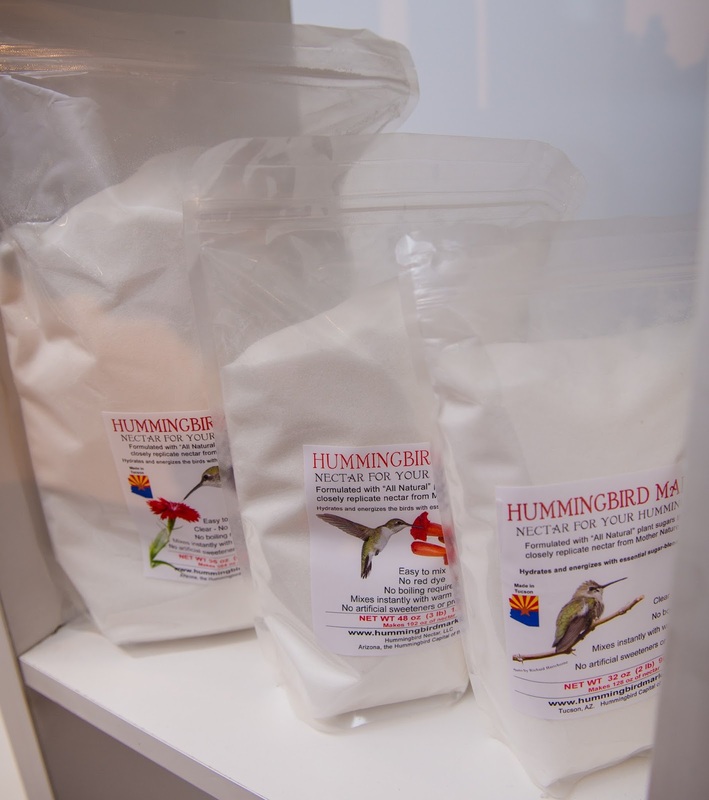 Since day one, Hummingbird Nectar has invested resources and energy into producing innovative hummingbird nectar and offering quality hummingbird products. Over the past years their nectar has evolved; and will continue to change as this company introduce best-in-class products for your hummingbirds. As Douglas says, ““The team a Color Label Solutions and Epson keeps us humming along”. 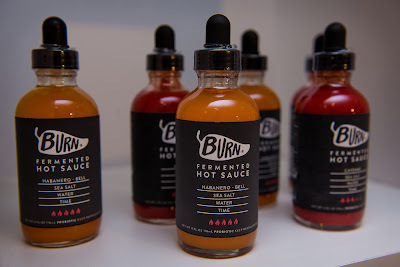 Burn Hot Sauce is an original, small batch, farmer and chef owned business in Santa Cruz California. All of their produce is grown on sustainable organic farms in California; and all of the fermented hot sauces highlight the farm on the label. Burn Hot Sauce is raw, alive and full of probiotics. 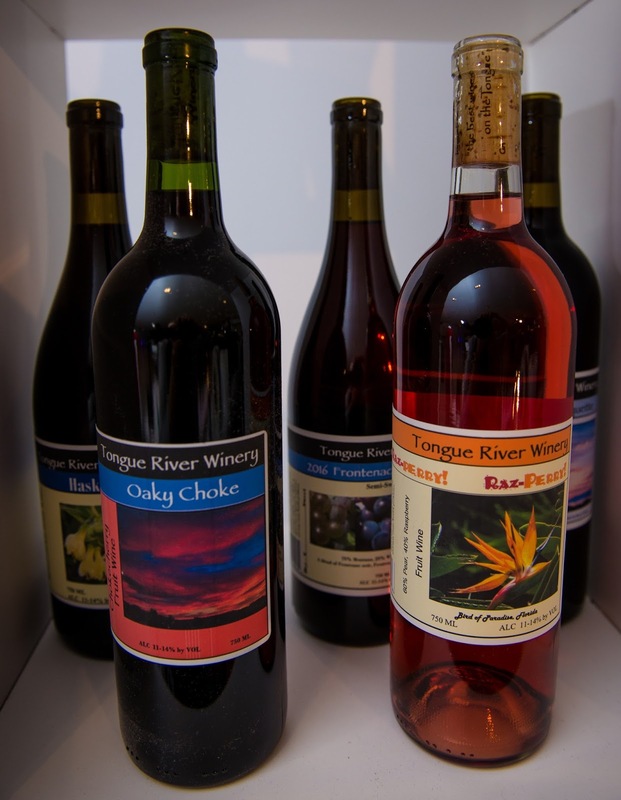 Next, we got one of our long-time customers, Tongue River Winery, http://www.tongueriverwinery.com/, involved. As Bob didn’t have to include this letter, it shows what a wonderful and kind man he is. Also, Epson had products from Rejunvenation Therapeutics, https://rejuvenation-therapeutics.com/, in their display. 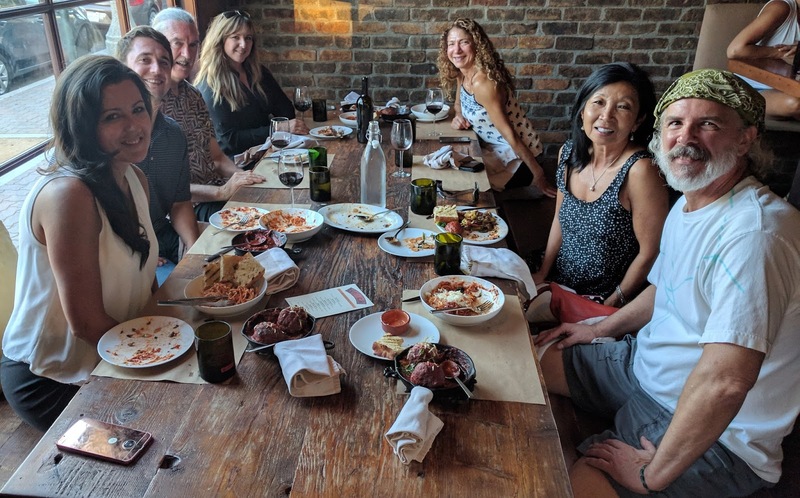 Rejuvenation Therapeutics is a health-centered, science-driven company that strives to extend lifespan and improve overall wellbeing. 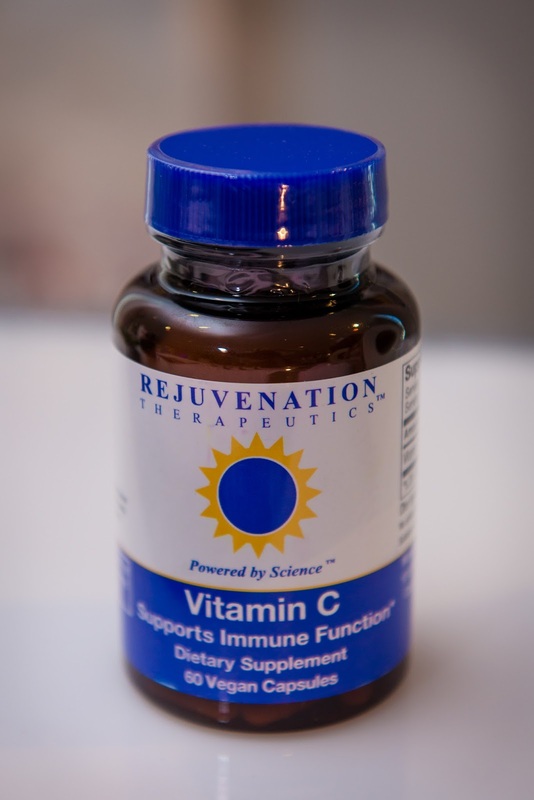 Within a burgeoning field of dietary supplements and nutritional ingredients, Rejuvenation Therapeutics stands out with their dedication to scientific evidence and regulatory compliance to ensure that their products are safe, effective, and beneficial. Rejuvenation Therapeutics is using a C7500G to produce their gloss poly labels. I think they look great! Lastly, Epson showed products from Miracle Botanicals, https://miraclebotanicals.com/, one of our customers from Hawaii. 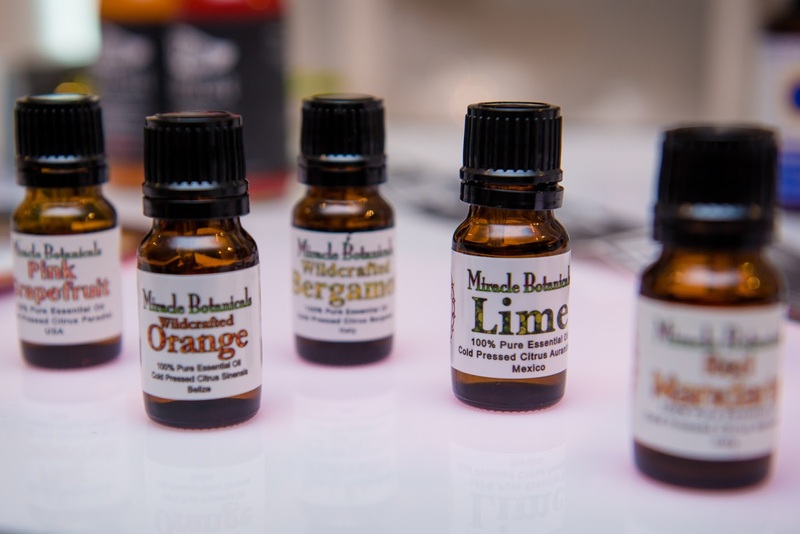 Essential oil is the passion of Miracle Botanicals! Ever since Hope Johnson was introduced to essential oil after the birth of her third child, these precious plant spirits have become part of their family’s daily life and over time every aspect of their lives has been transformed. Rev. Hope Johnson is an Essential Oil Alchemist and Reiki Master. I love that she signs all of her emails to us, “With Fragrant Blessings”. We’re fortunate to have such great customers like the one featured above. Please visit their website and try some of their products. 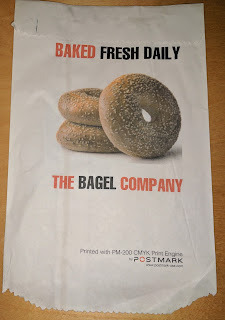 Or if you have requirements for other food and beverage companies, contact us and we’ll connect you to some of our other customers. I’d like to thank Epson and the Walt Company for the pictures from the event; and for including us and a few or our customers. Contact us if you want to produce beautiful and functional labels yourself. 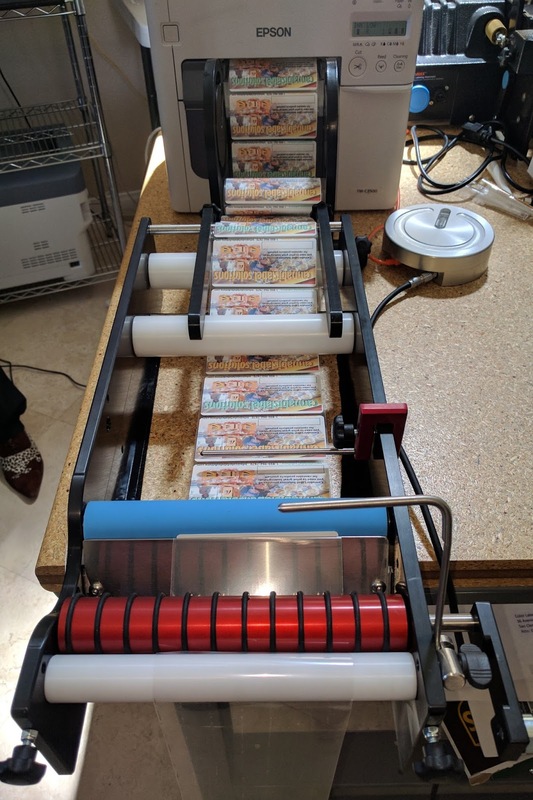 Peter Howell from Great Engineering in Australia came to Color Label Solutions this week to provide additional training on their line of label applicators; especially covering small container labeling. During our session, a few key points came out that I decided to share with you. 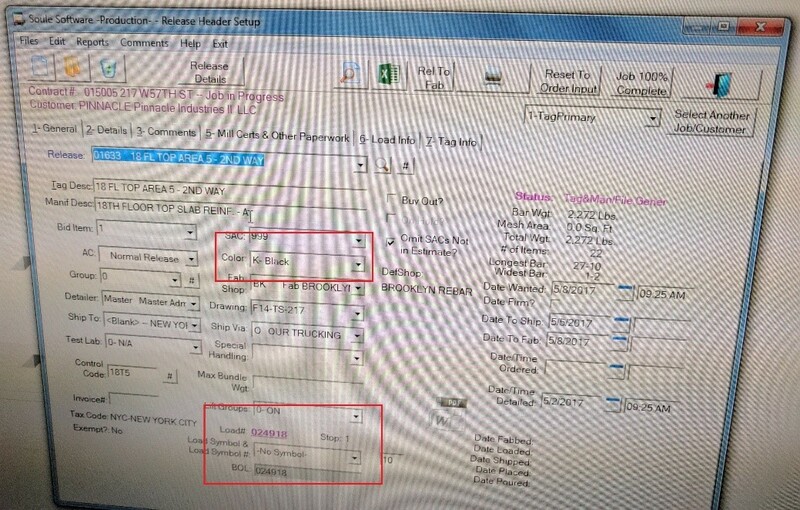 First, the economical BenchMate (https://greatengineering.com/benchmates/) offers the capability to integrate with a C3500 label printer. Although using a hand crank, this manual applicator can apply a lot of labels, quickly and affordably. In addition, this manual applicator has the capability to apply 2 labels on one container, with very precise positioning. With the addition of the interface unit and foot press, you can print directly into the BenchMate, eliminating any requirement for rewinding. I find this capability very intriguing; especially given the price of the unit. The BenchMate plus the Interface, Cable, Footpress and Freight to the US from Australia as seen in the above picture costs $1990. No other applicator at this price enables the printing of color labels directly into the applicator. In you have containers less than 55 mm in diameter, the BenchMate+ offers the ability to apply labels to containers down to 17 mm (11/16”) in diameter. 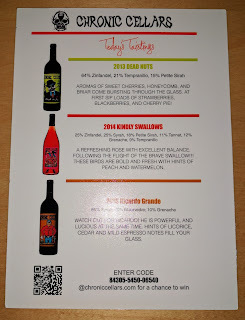 Be sure to watch this video of applying labels to very small bottles from the BenchMate’s webpage. 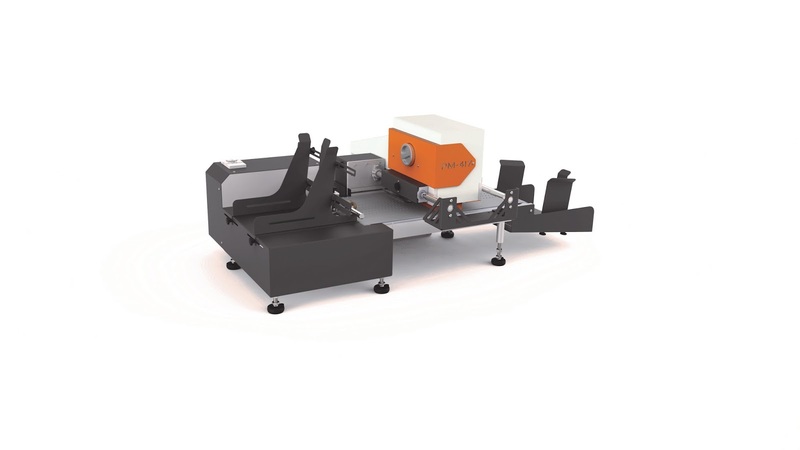 The BenchMate+ with the small container adapter and overhead roller costs $510 more than the BenchMate; totaling $2,500 with the components to apply labels directly printing from the C3500. Second, Peter worked with us to apply labels to tapered bottles. Tapered containers, such as joint or “Doob” tubes, make label application very difficult; given the difference in diameter/speed of the container as it turns on the applicator. 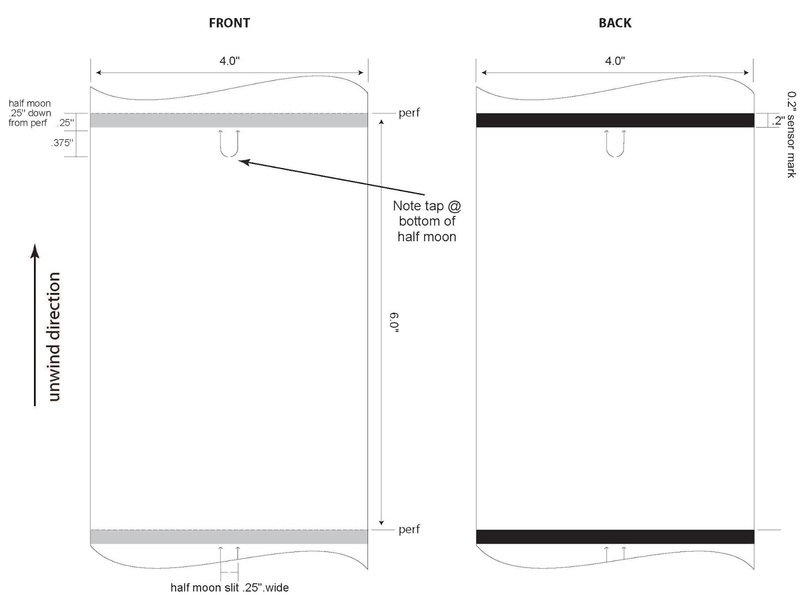 For example, we are currently working on a label that is .6875” on the tapered end; and 1.125” on the larger end. This .4375” difference is what makes label application tough. Watch us apply a 2” x 1” label on a tapered joint tube with lip/lid. As you can see in the video, the blue rollers of the small container adapter are moved to allow for the lip connecting the lid on top of the container. 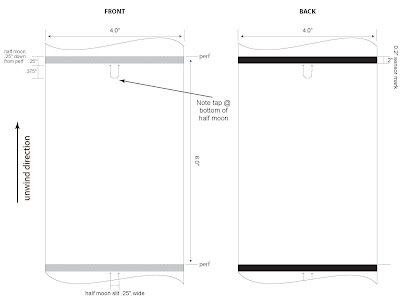 These type of design considerations make the BenchMax a very flexible machine. And here is another video of the same application providing more detail on how the system works for applying labels to tapered containers. And in this video, we applied several labels on the same tube; to show how the BenchMax applies labels in the same position each time. In this last video, you can see how we cut the rollers to better apply the labels. Based on your containers, the BenchMax makes it easy to adapt the applicator for the type of container you have. No other label applicator makes adapting to the container easier. In this video, Peter from Great Engineering shows how to remove and cut the rollers to better fit your containers. Third, the BenchMax offers an orientation capability. With this feature, you can apply labels on a round container in precisely the same position on every bottle. In our training, we used a Mason jar, and applied labels relative to the position of the embossed letters on the jar. Wish I had pictures; bummer. Based on our meeting, I’ve found the BenchMax a very interesting choice for applying labels to a variety of round containers; especially small container vials. With the ability to integrate with the Epson printers, the ease of adapting to a variety of containers sizes and shapes, and the minimum sizes down to 8 mm in diameter make the BenchMax and BenchMate label applicators good choices for many companies. Contact us to learn more how these devices will fit your operation. Postmark (http://postmark-usa.com/) showed their new CMYK printer at the Franchise Services Expo July 27 and 28 in Long Beach. 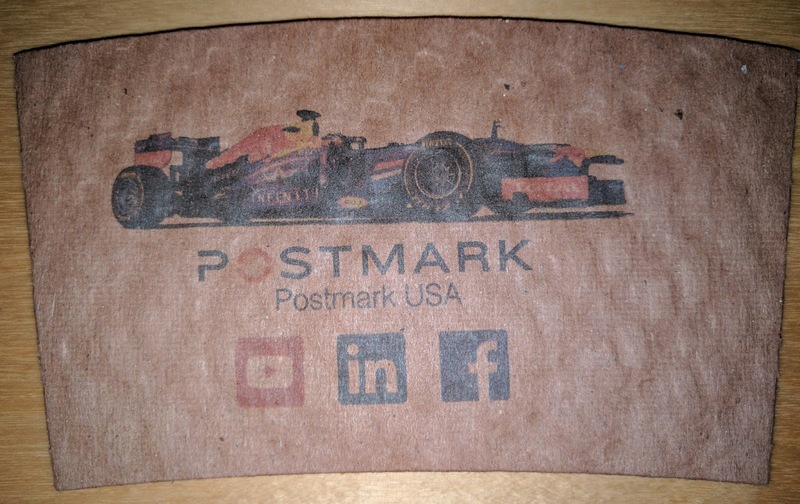 Combined with their fixed feeder, Postmark calls their solution the Complete Print Shop. With the fixed thickness feeder, you can print a wide variety of items that are difficult to impossible to print with normal printers. 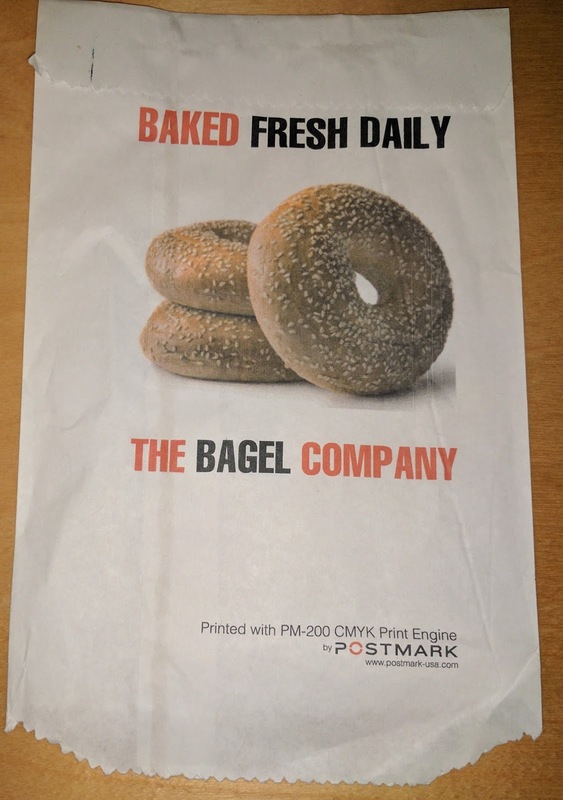 And other items such as envelopes, bubble envelopes, napkins, small boxes, etc. Pretty much anything paper you can now print with the fixed thickness feeder and the CYMK printhead. With this software, now you can print PDF’s easily; and get better print quality. Plus the workflow seems much easier to use. The Navigator RIP is a big step forward in ease of use of the CMYK print engine. 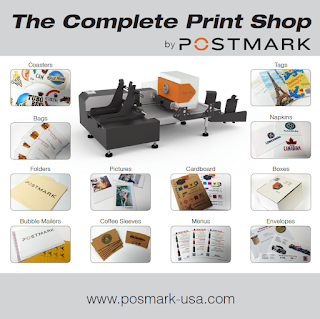 In addition to the new RIP, Postmark has reconfigured the printer; eliminating the need for hoses, wires and connectors. This new configuration makes it much easier to set up and run. The 4” CYMK printer, Fixed Thickness Feeder and RIP costs approximately $20,000. The 8” version costs approximately $25,000. If you need to print a wide variety of “thick” items; or you want to add a new source of income for your printing business, contact us to discuss how the CYMK print engine and Fixed Thickness Platform would work for you.